Palestinian medical sources have reported that a child died, Monday, from serious wounds he suffered after Israeli soldiers shot him several days earlier in Gaza. 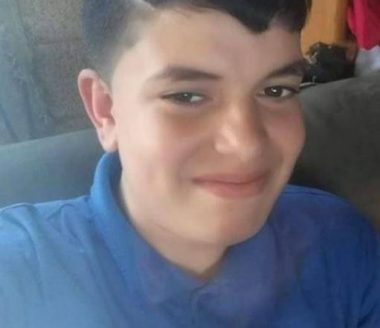 The child, Zakariya Hussein Bashbash , 13, suffered a very serious injury, several days ago, after an Israeli soldier stationed across the border fence shot him with a live round. The Health Ministry in Gaza said Zakariya, who was shot east of the al-Boreij refugee camp in central Gaza, was rushed to the Shifa Medical Center. Zakariya, from the al-Maghazi refugee camp in central Gaza, was then moved to surgery, and remained at the Intensive Care Unit, until he succumbed to his serious wounds.